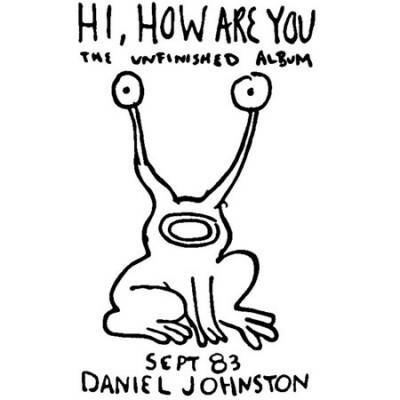 Sub-titled "The Unfinished Album," Daniel brazenly self-promoted this album (as a cassette tape) on MTV in 1986. Recorded in 1983, Daniel handed out copies to whoever would take them in Austin in 1985. NOTE: Although a CD release includes 12 tracks from "Continued Story", the original album for Hi How Are You is 15 tracks. This digital album does not include the "Continued Story" tracks!